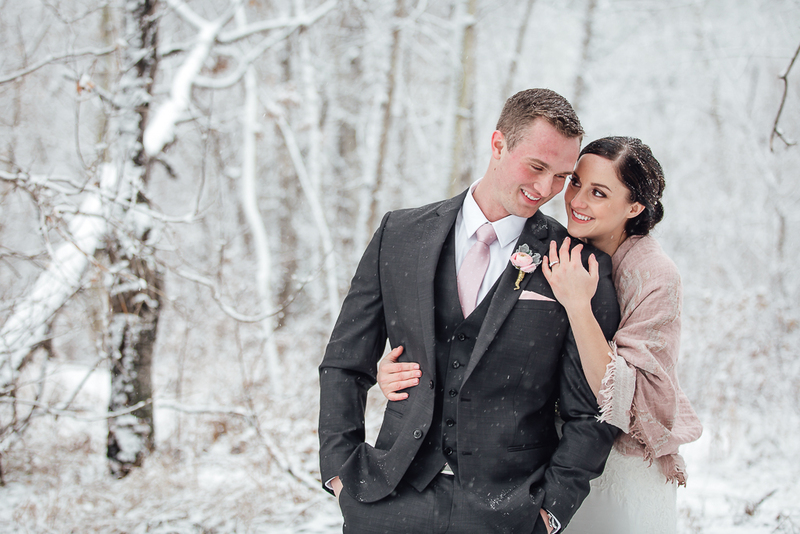 What a magical day for Kelsa & Shane’s winter wedding in Edmonton. The days leading up to the wedding were quite unseasonal in terms of the weather and the city was looking a little brown and icky. 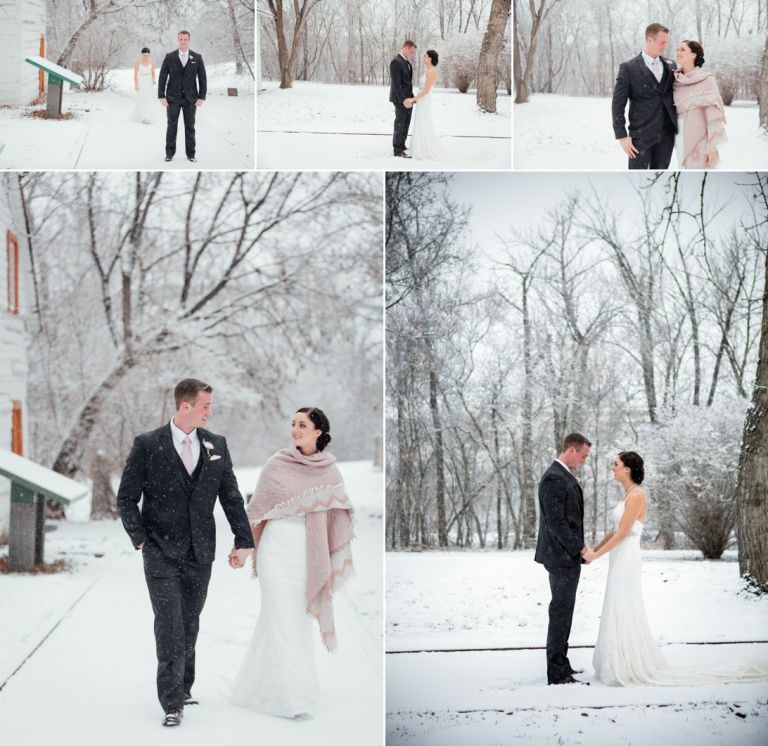 Not exactly the magical winter backdrop that Kelsa & Shane were hoping for on their wedding day but thankfully Mother Nature delivered a miracle overnight and we were treated to a slightly colder day with a beautiful blanket of fresh snow. Our day started out at the Matrix Hotel where everyone was getting ready. 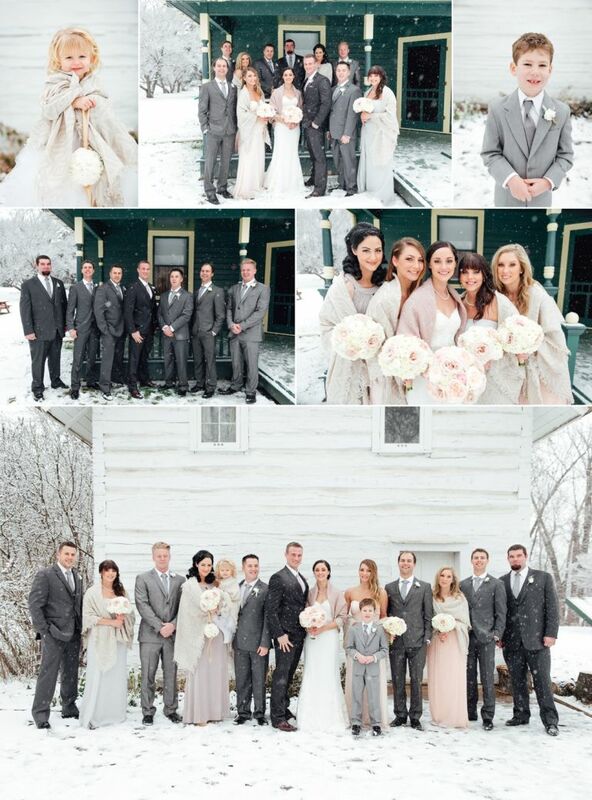 Once everyone was ready we headed down into the River Valley for their first look followed by some photographs of the wedding party and the happy couple who were real troopers for hanging out in the snow and cold to make some amazing images. Before their ceremony, we made a quick stop at Mercer Tavern so everyone could warm up and enjoy a few cocktails before the rest of the festivities began. 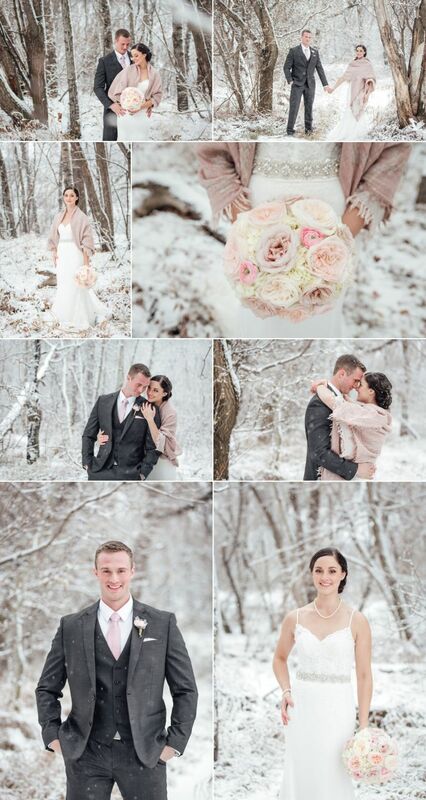 From there we headed over to Latitude 53 for their intimate ceremony surrounded by family and friends. Kelsa & Shane’s reception was held at St. John’s Cultural Centre and featured a live Ukrainian band and an amazing performance by a Ukrainian Dance Group. Thanks again to Kelsa & Shane for choosing us to photograph your big day. 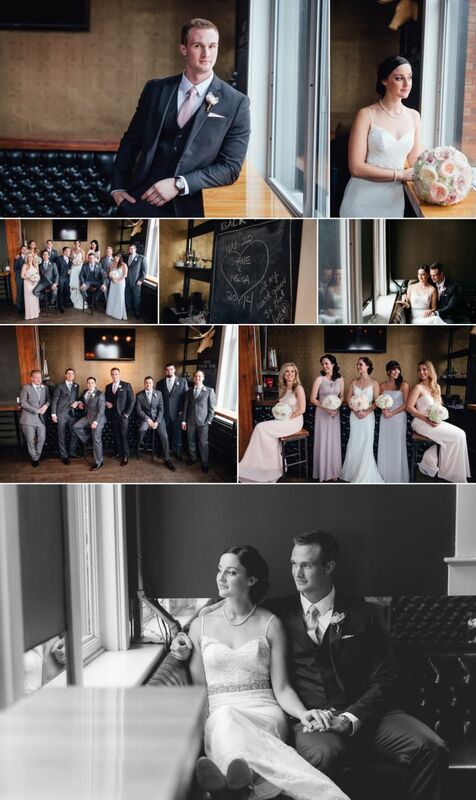 We hope you enjoy this sneak peek and we can’t wait to share the rest of the images with you.